New film on King Biscuit Boy: Blues Harp Entertainment has announced that it will be producing a feature length documentary based on the life and times of legendary Canadian blues musician Richard Newell aka King Biscuit Boy. Newell who first came up through the Hamilton blues scene eventually becoming a member of Ronnie Hawkins band before leaving and recording the classic blues/rock album Official Music in 1970 with the band Crowbar, the first Canadian artists to chart on Billboard Magazine’s Hot 100. Badly Bent will take an in-depth look at the life, times, music and the genius of a blues musician of incredible depth whose love of the blues and his home-base of Hamilton were second to none. 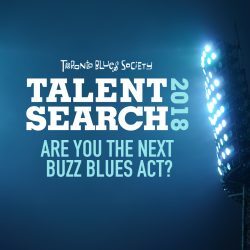 Interviews will be conducted with a who’s who of Canadian blues talent regarding Richard’s life and music, his roots in Hamilton raised in a blue collar area to becoming one of the best white harmonica players in the world admired by the likes of Paul McCartney, ZZ Top, Huey Lewis and Keith Richards. Blues Harp Entertainment expects to shoot the film throughout Canada in 2019 and completing the film in early 2020. Blues Hall of Fame: The Blues Foundation salutes its milestone 40th class of Blues Hall of Fame inductees with a special ceremony at the Halloran Centre for the Performing Arts and Education in Memphis on May 8. This year’s lucky 13 honorees include Aretha Franklin, Texas-born guitarist Pee Wee Crayton, Booker T. & the MG’s and Moses “Moe” Asch, founder of the influential Folkways Records. This year’s selections for landmark recordings spotlight works by several long- time Blues Hall of Famers. Elmore James’ 1965 album The Sky Is Crying and his song “Shake Your Moneymaker” both are entering the Blues Hall of Fame. Last year, the Blues Hall inducted B.B. King’s album Blues Is King, and this year it is recognizing King’s 1954 classic tune “Everyday I Have the Blues.” Muddy Waters adds to his Blues Hall of Fame honors with the induction of his influential 1950 tune “Rollin’ Stone.” Ray Charles’ iconic “I Got a Woman” and Bessie Smith’s signature version of “The St. Louis Blues” round out 2019’s recording honorees. Additionally, the Blues Hall’s choice for the Classic of Blues Literature is the revelatory historical work Lost Delta Found: Rediscovering the Fisk University- Library of Congress Coahoma County Study, 1941-1942, which was compiled by John W. Work, Lewis Wade Jones, and Samuel C. Adams, Jr. Taking place during Blues Music Week, the Blues Hall of Fame Induction Ceremony will be held May 8 in Memphis. More info at www.blues.org. As part of the Induction Ceremony, the Blues Hall of Fame Museum is securing special items representing each of the new inductees, and those artifacts will be installed and available for viewing beginning May 8. The Museum has been a treasure for both serious blues fans and casual visitors since opening in May 2015. Through intriguing exhibits (including traveling exhibits that rotate every six months) and individualized galleries, it offers an entertaining and educating exploration into all that is blues culture. The Museum features interactive touchscreen displays along with three master databases where visitors can hear the music, watch videos, and read the stories about each of the Blues Hall of Fame’s over 400 inductees. Each gallery also displays a fascinating array of album covers, photographs, historic awards, unique art, musical instruments, costumes, and other one-of-a-kind memorabilia. 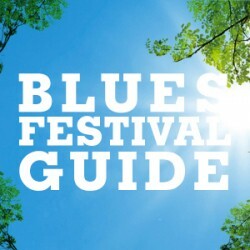 36th Annual Chicago Blues Festival: The world’s biggest and best free blues festival has announced some of the acts to play Millennium Park June 7, 8 and 9. With a diverse lineup celebrating the blues’ past, present and future, the Chicago Blues Festival shares the great Chicago-born music tradition with the world while shining a spotlight on the genre’s contributions to soul, R&B, gospel, rock, hip-hop and more. Music begins each day at 11am at the Budweiser Crossroads Stage, the Visit Mississippi Juke Joint, the Front Porch and the Park Grill Stage. The Jay Pritzker Pavilion will feature headliners from 5 to 9pm. Friday, June 7 will feature Charlie Musselwhite joined by Bill Boy Arnold, The Jimmy Johnson Blues Band with special guest Rico McFarland (celebrating Johnson’s 90th birthday) and Bobby Rush. Saturday, it’s Don Bryant, Bettye LaVette, and Latimore. Sunday will feature the fresh new sister duo Larkin Poe and a special tribute set for the late Mike Ledbetter with Mike Welch, bandmates and friends. Ledbetter had been invited to perform at this year’s festival with the Welch–Ledbetter Connection before his untimely death in January. Ruthie Foster will headline the closing night. The full festival schedule will be announced later this spring. Musicians Take Note: As of April 1, 2019, application deadlines for FACTOR’s two juried programs, Artist Development (AD) and Juried Sound Recording (JSR) will be reduced from three to two per year starting in 2019-2020. For the upcoming year the deadlines are Thursday, May 16, 2019, and Thursday, October 17, 2019. Altogether the amount of funding disbursed through the Artist Development and Juried Sound Recording programs will be increasing by a total of $1 million. This represents a 20% increase in funding for juried programs. For more information go to www.factor.ca. 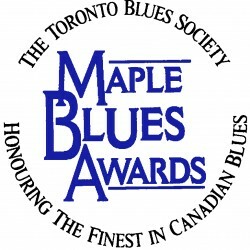 Musicians Help Department: The family of Maple Blues Band trumpet player Howard Moore was thrown into a medical crisis in early March when Nicole Moore was diagnosed with cancer followed by Howard`s hospitalization for a serious heart ailment. 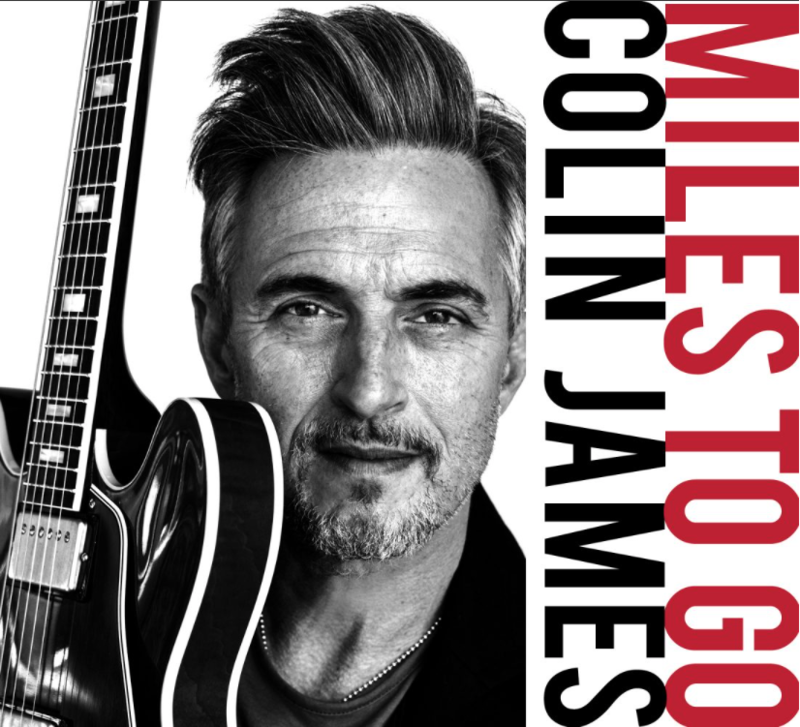 Best known for his work in the community with The Maple Blues Band, Raoul & The Big Time, Samantha Martin & Delta Sugar and many others. He has had to cancel all existing contracts and touring opportunities. It`ll be at least three months, possibly longer before he will be able to perform. Nicole is also facing months of treatment and recovery. A GoFundMe page has been set up to help the Moore family.